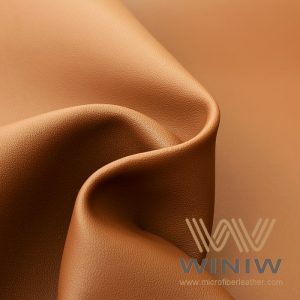 Leather car seat upholstery is ultra stylish and lends an air of elegance to any car, especially luxury and sports cars. 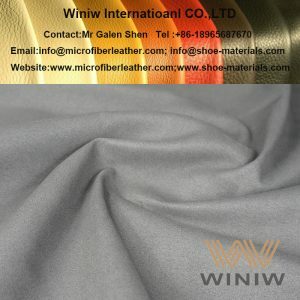 While real leather might look nice, after a while, it starts to lose its appeal. 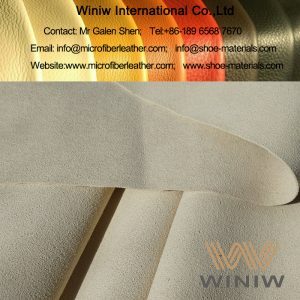 One of the problems with leather auto upholstery fabric is that it gets unbearably hot in the summer and awfully cold in the winter. In between, the leather cracks because it is always dry and is repeatedly used day after day. 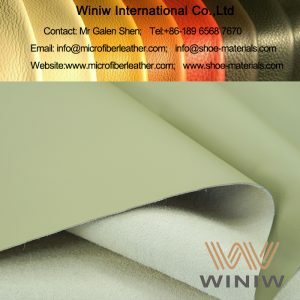 If you are looking for upholstery that is more durable and comfortable, WINIW artificial leather supplier is the best option for you. 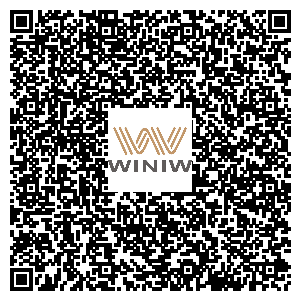 WINIW specializes in B2B relationships in which clients can get auto upholstery that can be depended on to serve their customers well for years. There are also many benefits you will enjoy from cooperation with us. Our product feels just as good as real leather but comes with none of its drawbacks. 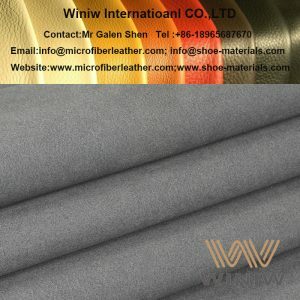 It is soft, easy to clean and care, and super durable. 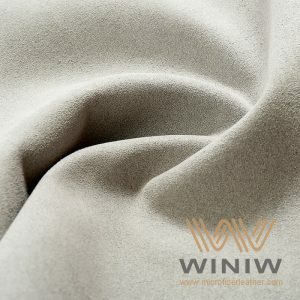 We have over 200 colors, textures, and grains from which you can choose. No matter what you need, you are guaranteed to find it at our company. 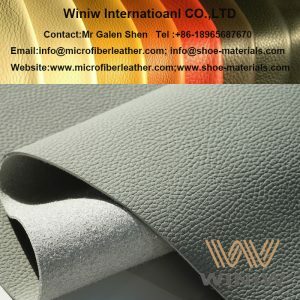 The artificial leather we sell can be used not only for seats, but also for steering wheel cover, car ceilings/headliner, dashboards, and other parts of the interior. 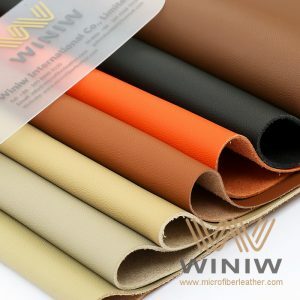 Our microfiber upholstery leather for vehicles is sold at prices that meet the needs of all budgets. 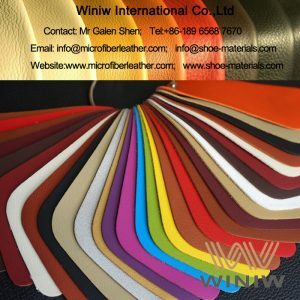 What is more, the cost of artificial leather production is lower than that of genuine leather. Our representatives are always available to answer your questions and expedite orders. We will do everything we can to make your customer experience excellent! 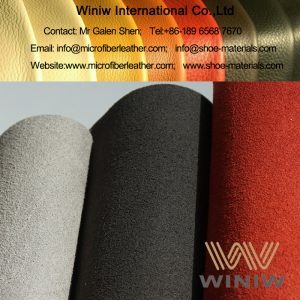 WINIW is your one-stop supplier for the very best microfiber car leather for sale. 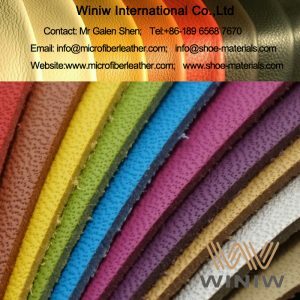 Always rely on us if you want to get quality artificial leather at a reasonable price. We serve businesses worldwide, and always ready to build long term win-win B2B relationships with our clients. 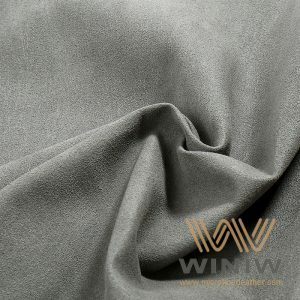 Buy car upholstery fabric from us, and get the best deal on the market. Regular width and uniform thickness, easy for lamination and trim.